You are here: Home / INKER ART. / ZELDA WIND WAKER. 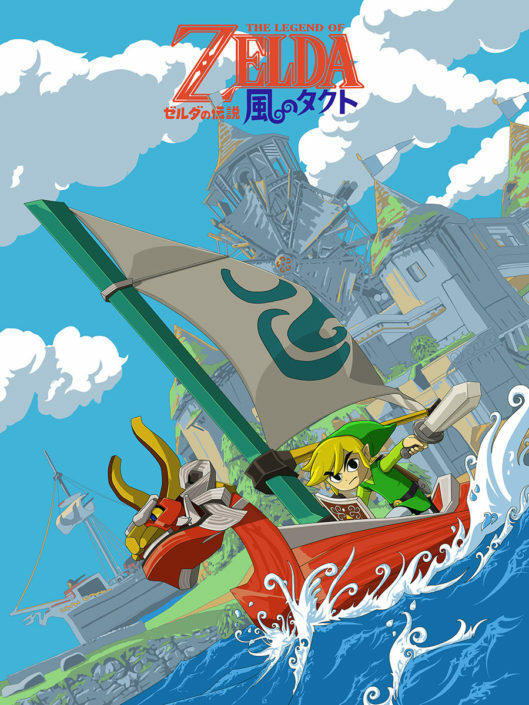 Tribute to the Nintendo’s The Legend of Zelda The Wind Waker. BLADE RUNNER 2049. FULL MOON JACKET.